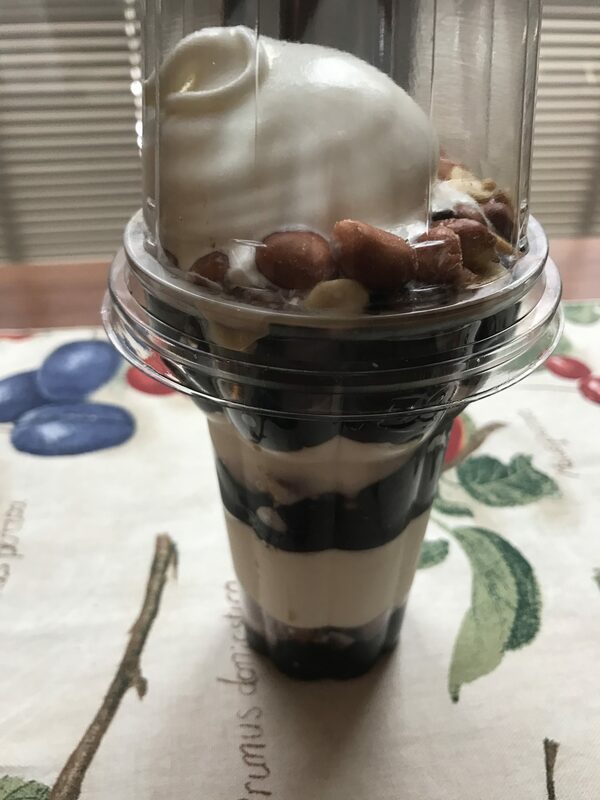 I spotted a blog post with a large photo of a dreamy, tasty Dairy Queen Peanut Buster Parfait! I had to go get one of my own! My photo is at the top but I don’t mind if you take a moment to check out my blogger friend’s…..